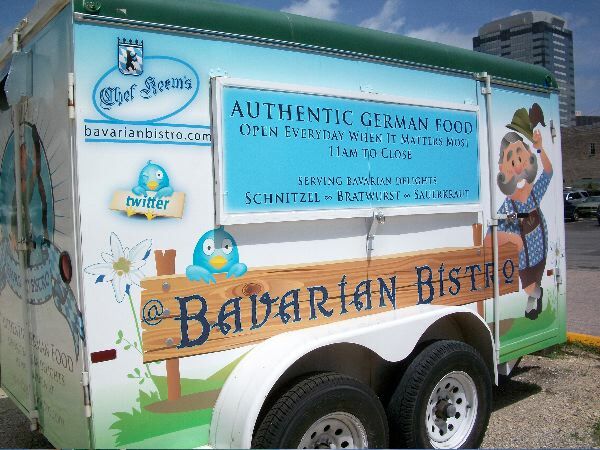 Well, folks…I’m sorry but we had to close down our German food trailer, Chef Keem’s Bavarian Bistro. Due to the planned development of our location at Congress and 3rd, we had to move out without a place to go. Bummer. Looks like we’ll be shut down until the beginning of 2011. Please stay tuned to this blog for updates on our situation. Thank you so much for eating all our schnitzels and bratwurst! It’s been a true pleasure serving y’all. I’m sad to hear the trailer is closed. I just returned from Germany (my first trip!) craving leberkase. Hope you’re able to reopen soon! 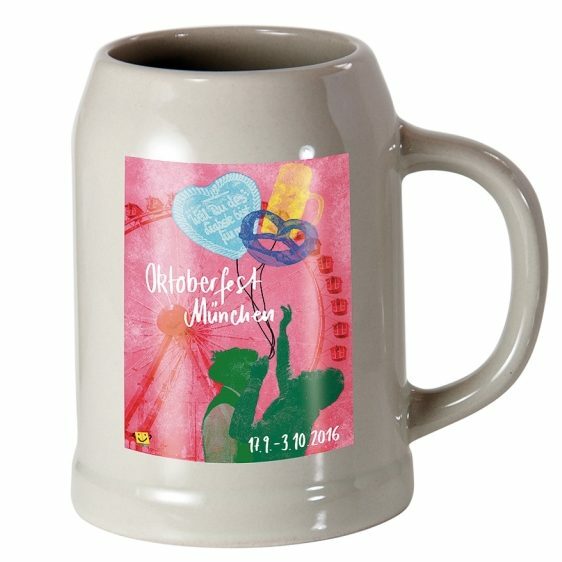 Wow…just trying to find a good bratwurst in Fort Worth and ran across this site. If you were open, I would probably take a road trip to Austin. If you can’t get anything going down in Austin, hope you consider comming up to the DFW area. I know 4 customers you would have immediately, lol. They are just south west of Fort Worth. About 20 miles from Benbrook. Call for their hours before going. Their sausages are great as is their Black Forest Ham that is thicker than most steaks. Their meats are lean and not fatty like what you get at Fort Worth’s Edelweiss. The schnitzel is great and my favorite. I haven’t been in awhile since I make schnitzel at home as well as my brats too. Neister’s is the best German food I have found in the Fort Worth/Granbury area. Sorry, Debbie – it looks like we’re closed for good. I do recommend the “Nuernberg Brauhaus”, though. It’s in Pflugerville on the North-side of Austin. do you ever do private parties? 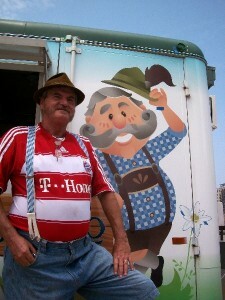 Do you still have your trailer for a possible German party? I recommend the “Nuernberg Brauhaus” in Pflugerville. What I wouldn’t do to taste Chef Keem’s Authentic German Recipes…sigh.